desktop is something we all use, unless you want to specifically refer to server (as in, I dont have a desktop, this is a server) most questions will be directly related to it. 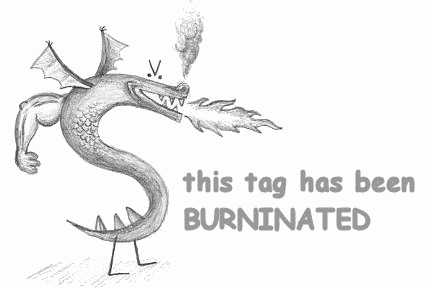 That renders the tag useless to anyone following it. It, by usage, proves to be useless to exist. Still many users use it to describe the most awesome issues with their systems and it proves hard to keep track and clean all the posts in the site that use it. I want the community to think about and let us know your opinion on blacklisting permanently the tag. Do you think it is useful, or do you find any need to keep it around? Or can we blacklist this so we have no more need to keep on cleaning it? I could kinda see this working specifically for questions on "desktop environments" - but obviously those are the minority. I've removed the tag - if it re-appears, we can blacklist it. It appears that it is too meta and adds not much information, if at all any, to the question. There should be no harm in blacklisting it.